Save 70% each on Qualifying items offered by Sisaki when you purchase 1 or more. 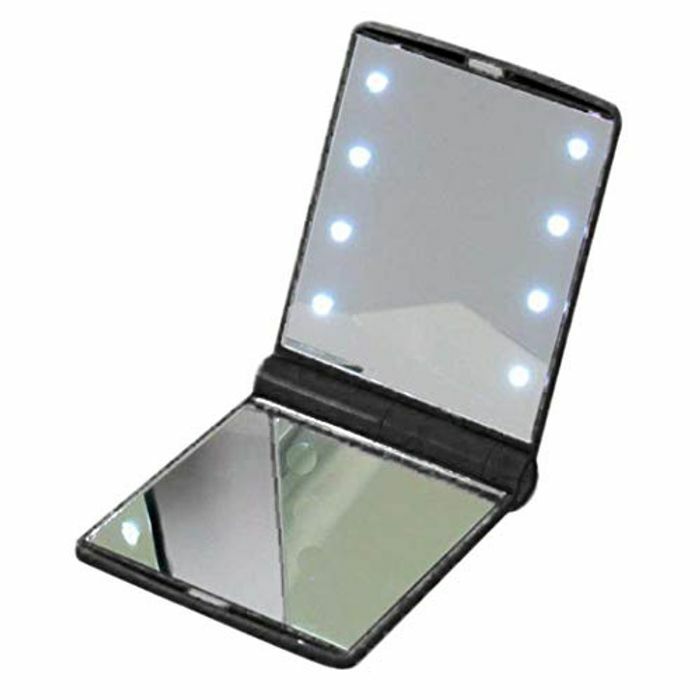 My girlfriend has been looking for a light up mirror identical to this so I cannot wait to show her! Thank you.